There’s nothing like the feeling of tranquillity that comes with fishing on the Port Phillip Bay. Whether you are an avid fisherman or a beginner, you can spend time fishing with friends and family when you book with The Reel Thing. We have the experience to target specific fish so you can enjoy the fruits of your labour. When in search of the best snapper fishing Port Phillip Bay has to offer, this is the place to come. 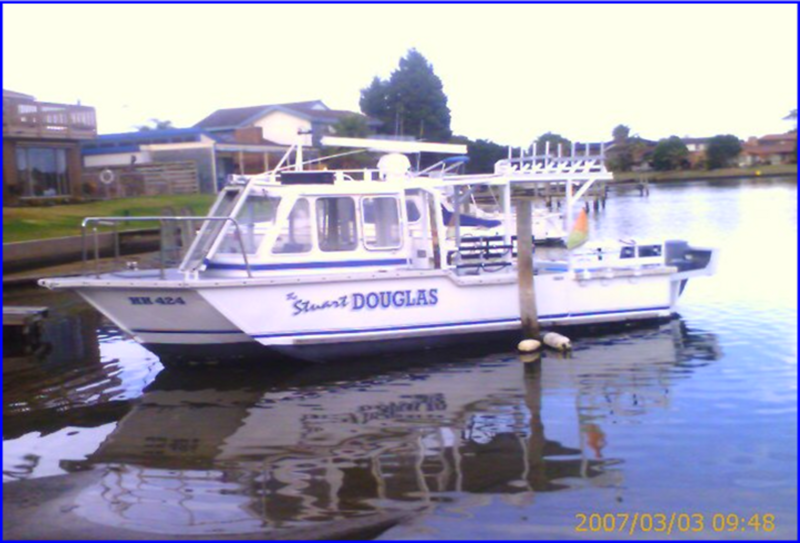 With our vessels, you can charter fishing trips to enjoy some of the best snapper fishing Port Phillip Bay has to offer. Our experienced crew will not only take you right to where the fish are running, but we will also give you all of the necessary components to catch some delicious snapper. When you charter a fishing trip on one of our vessels, we will provide you with the bait, tackle and tuition so you will have a better chance of catching something delicious on your line. We have over 20 years of experience in the fishing industry – making it easy to find the help you need at any skill level. You can count on The Reel Thing for the best snapper fishing Port Phillip Bay has to offer. 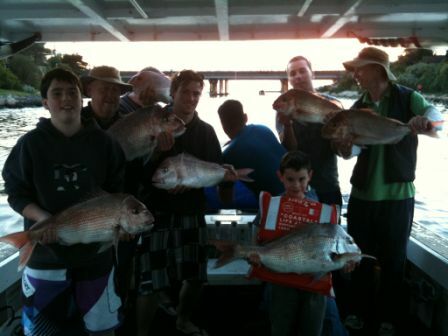 We look forward to booking your fishing trip for snapper fishing Port Phillip Bay. 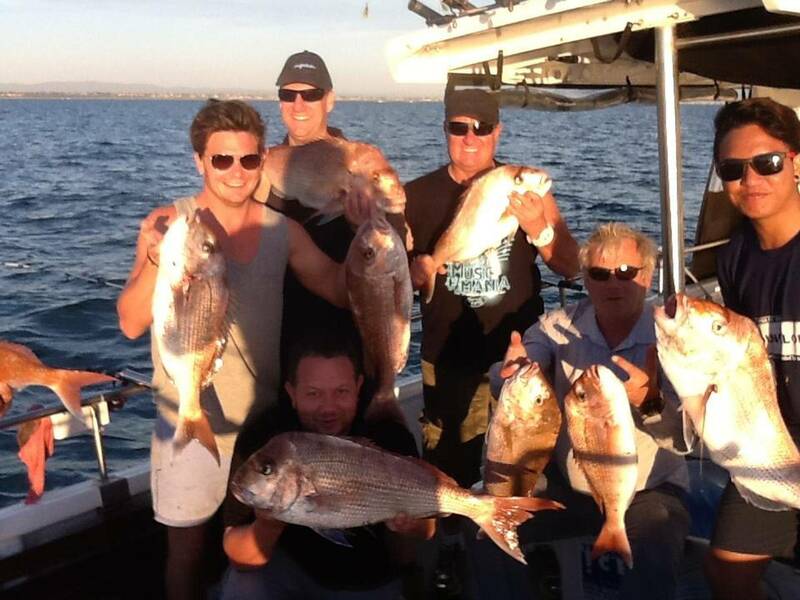 Contact Mark to book your fishing trip on 0412 808 798 or book through the website.